Determining your basic equipment needs. 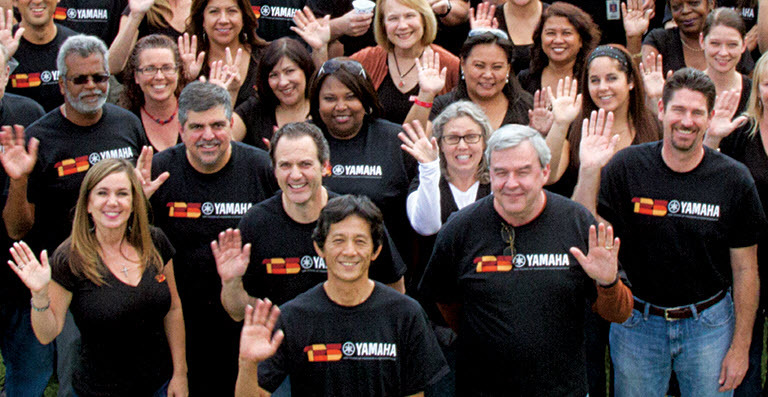 Welcome to a new feature on the Yamaha blog! Each month we’ll be presenting a video about doing live sound in the House of Worship environment. Ready to install a sound system in your House of Worship? You won’t want to miss this video, with Yamaha product manager John Schauer presenting tips for determining the amount of amplifier wattage needed for your sanctuary as well as the number of required mixer inputs and outputs. He also discusses the advantage of using powered speaker systems with integrated mixers and amps. Click here to find out more about Yamaha professional audio products.